Hi Guys, Happy Hump Day! 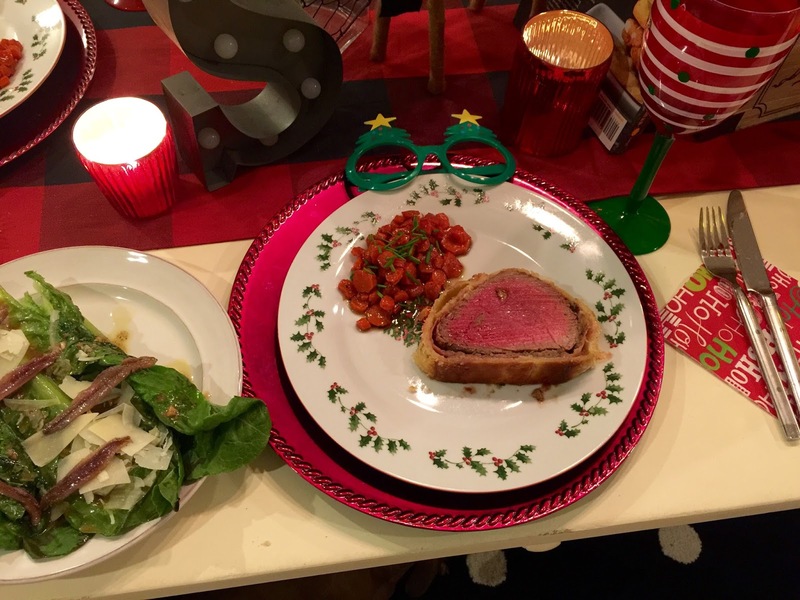 I thought today I would share with you a few of my memorable meals of late including whats for dinner tonight!! Below each picture if you click on the title it will take you to the recipe! 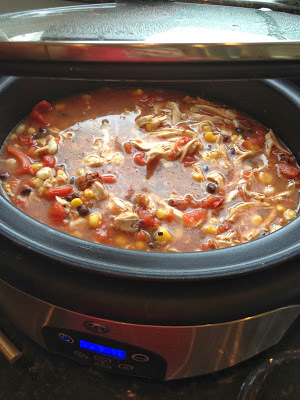 This past Sunday night I made a oldie but a goodie, Chicken Tortilla Soup! This is the best and perfect to eat on for a few nights! Last Saturday night I wanted to make Matt and I a nice steak dinner at home with a twist, and no steak dinner at our house is complete without Risotto! If you notice in most pictures I serve our meals with an Arugula salad. Matt and I both love it and it is important to serve a rich meal with a healthy, easy side. Here is my recipe, it’s so easy you can barely call it that! Whisk those together and then right before serving mix into about 2 cups Arugula! Last night I made a delish and surprisingly pretty healthy dinner for Matt and I. I made Chicken Pot Pie turnovers with Arugula salad of course! For dessert I made a throw back Vanilla Pudding Trifle! Here is the easy recipe for the vanilla pudding dessert! Top with more caramel and Nilla wafers! I hope you give some of these recipes a try and enjoy them as much as we did! Happy Eating!